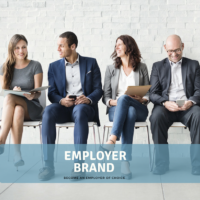 In a recent conversation with a new human resources vice president, I listened as they explained their struggles to craft their employer branding message. They are a mature company with a stable history, exceptional products, excellent service and a forward-thinking leadership team. They even have positive comments and a favorable CEO score on Glassdoor. One would think hiring would be relatively easy. Think again. Their leadership team hadn’t thought about using LinkedIn and social platforms to recruit and hire effectively. Their recruiters, armed with a LinkedIn recruiter license, had anemic LinkedIn profiles, no LinkedIn Recruiter training and no strategy. Their leadership team is almost non-existent on LinkedIn; their social strategy focused only on their products and employee engagement was low. Think about your hiring practices. Are they easy? Are you finding the talent you need to grow your business, talent that reflects your values and can act on your mission? Are you finding talent that has the skills required to keep you competitive? Have you taken the time and energy to think about how you currently look as an employer? 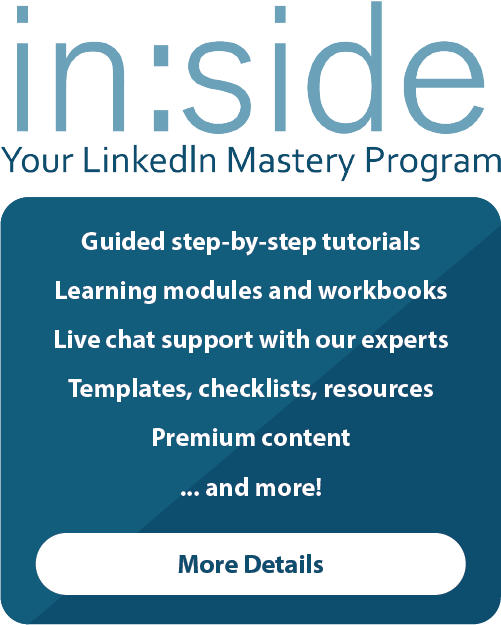 Does it line up with what will interest others enough to either apply or accept your LinkedIn message if you are proactively recruiting? Do you need an enormous budget to create your employer brand message? No. You need to brainstorm, develop a survey similar to a SWOT, identify a champion(s) to lead the effort, craft a plan and execute. Observe, respond and tweak. Make this a 12-month initiative at least. If you aren’t doing this now, see if your competitors are. If they aren’t – great! You can be the leader rather than the laggard. My guess is you have done much of this for your products and services so take that approach and think people, not products/services. Your employer brand, as defined by LinkedIn, is the attributes and value associated with your company as a place to work. 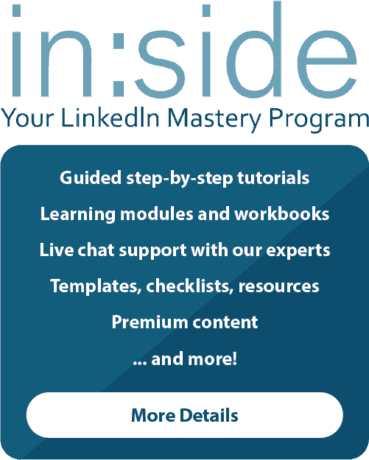 Your talent brand as defined by LinkedIn, is the highly social, totally public version of your employer brand that incorporates what talent thinks, feels, and shares about your company as a place to work. The number one rule to using digital strategies? The leadership team must have an open mind, endorse and fully support the initiative. Period. End of story. No ifs, ands or buts about it. If you’re the person trying to bring this initiative to life and you don’t have that support, give it up now and save yourself a whole lot of frustration. Your leadership team agreed to support your employer branding initiative fully. You’ve agreed to provide updates monthly, and a debrief every ninety days to keep everyone on the same page. Ask questions using an internal survey tool (even a Google Form) or SurveyMonkey. Include a SWOT Analysis in your survey and be okay with making them anonymous. New hires: How did they experience your company initially? By the way, candidates can be customers too, and to them, this is another experience. Check out my colleague, Erin Dore Miller’s post on Wooing Your Candidates. Current employees (break them out by geography, headquarters, remote, seniority and functional areas). Listen carefully, gather the information, see what’s missing and look for patterns. Similar to your marketing brand, your employer brand needs to be authentic, align with your company values and differentiate you from others in your industry. Your employer brand should marry well with your overall brand. Craft your plan with some outcomes. What is important to tackle first? Increase the number of applicants applying or responding to proactive outreach? Include a defined percentage and time frame. Decrease turnover. Include a defined percentage and time frame. 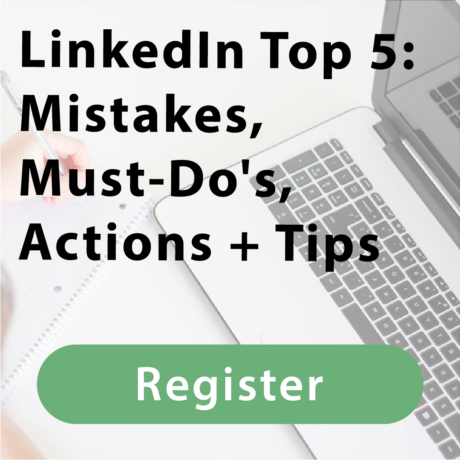 Increase your leadership team’s and employees’ use of LinkedIn with optimized profiles. Work with marketing to develop a look and feel for your employer brand. Maybe it directly reflects your brand, or maybe it plays off of your current brand with a twist. The twist should differentiate but not confuse your candidates and employees. Your marketing colleagues will have ideas on how to roll the look and messaging out, no doubt. Don’t have those marketing resources? 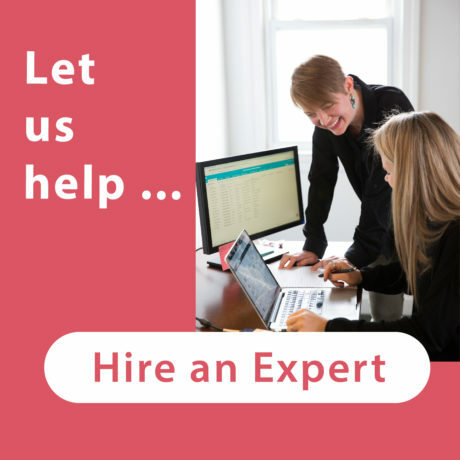 No problem, find an outsourced marketing consultant who can help you. Don’t try to fudge this. Remember, it’s critical to get right. At this point, you’ve laid out your employer brand business case, asked the right questions, listened carefully, determined your voice, attributes and values and worked with creative resources to draft the look and messaging for your outreach. Excellent work. In our next post, we will look at turning your employer brand into your talent brand. You’ve taken a huge step in defining, cultivating and engaging with your current and future talent and investing in building greater competitive advantage and ensuring your clients and customers they are working with an industry leader.